The road can be a hazardous place, as many traffic accident victims can testify. 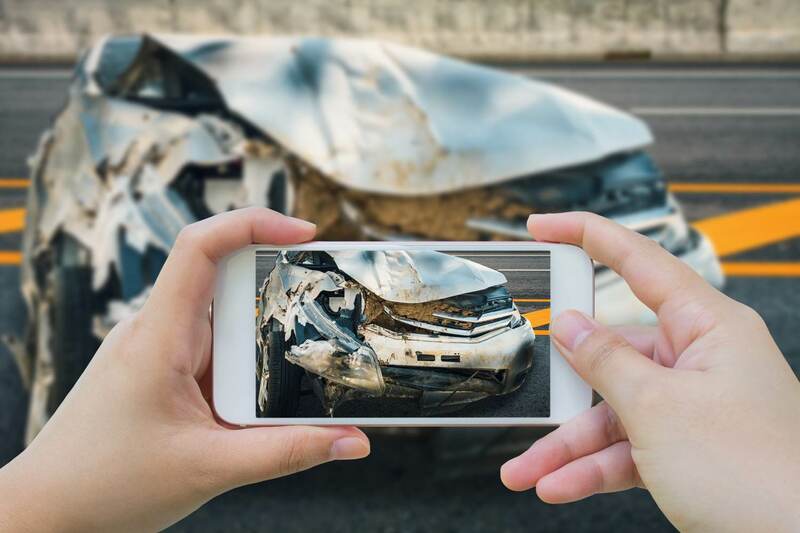 If you’ve been injured as a result of a traffic mishap where someone else was at fault, you may be able to claim compensation by way of a civil lawsuit. A traffic accident can assume a variety of forms, with respect to both the incident and the injury. It does not necessarily have to be between two cars and can involve pedestrians, motorcyclists, cyclists or another road user. The extent of injury can also range from superficial to long-term. In the event that the injury is severe or permanent, it is recommended that you engage a lawyer who specialises in serious and catastrophic injury law. These types of injuries include brain or spinal injuries, extensive burns, loss of limbs, sight or hearing and often have a sustained and significant impact on an individual’s quality of life and ability to carry out normal day-to-day practices. Not only does employing a specialist maximise your chances of receiving the full compensation that you deserve, catastrophic injury solicitors such as Romain Coleman also have access to a wide range of resources that can assist with the healing process and help you to regain some quality of life in this trying time. Court cases can be lengthy processes. For this reason, specific claimants who require urgent medical treatment (or have other immediate needs) are eligible to apply for interim payments to help them navigate this difficult time. In order to claim an interim payment, the insurance company who covers the defendant responsible for the accident must accept liability. This means they accept that their policyholder was responsible for the accident and will pay your compensation. Once this has been agreed upon, your traffic accident claim solicitor can apply for your interim payment. The sum will be deducted from your final settlement, however, this can be an important source of help for you and your family and an effective way to stay above water at a financially trying time. These days, the claims process has been sped up following the introduction of the CE File system, an electronic filing and case management system that has been in use since 2015. Documents can now be exchanged digitally, allowing solicitors and insurance companies to open dialogue without traditional barriers, meaning they’re able to talk to each other regularly and work towards settling the claim. Once the defendant’s insurance company has accepted liability for its policyholder’s fault (assuming they have been found guilty of negligence), the solicitor then needs to negotiate the value of compensation due. Depending on the severity of the injuries and the impact that these injuries have had and will have on your life, the amount of the compensation you receive may range from thousands to millions of pounds. A medical expert is required to review your medical status and the impacts your injury will have on your capacity to work and your quality of life – this will be used as evidence. Your traffic accident solicitor needs to have the expertise and knowledge to assess your particular injuries in order to arrive at the best possible compensation settlement in these circumstances. In consultation with the plaintiff, your compensation will be paid within ten working days, less any deductions such as benefits paid or interim payments, once an agreement on the settlement amount has been reached with the insurer. If you would like help and advice about making a traffic accident claim, you can call our specialist solicitors for an obligation-free first consultation on 0208 520 4555 or contact us online through our Free Online Enquiry form. What is the difference between a catastrophic injury lawyer and a personal injury lawyer? This post is not legal advice and should not replace professional advice tailored to your specific circumstances. It is intended to provide information of general interest about current legal issues.